Get them filled online for less than at the vet. You can actually make yogurt in a crock pot. Check it out! Add a little saline solution to your mascara when it starts to dry out. You can earn money on a friend’s Amazon purchases (and vise versa) with the affiliate program! Make fresh bread without breaking your back or needing a bread maker for just 40 cents per loaf. Check out the recipe. Use this tutorial to make your own pet toys from old clothes. Cut each face wipe in half to double their number. Just be sure to store them upside down so they are extra moist. Tons of groups get discounts all over the place. Both teachers and students, as well as the military and seniors can get discounts at tons of places. Also, if you have Triple A you could be getting discounts on travel and on prescriptions. Don’t buy a whole bottle of wine for cooking every time you only need a few tablespoons. 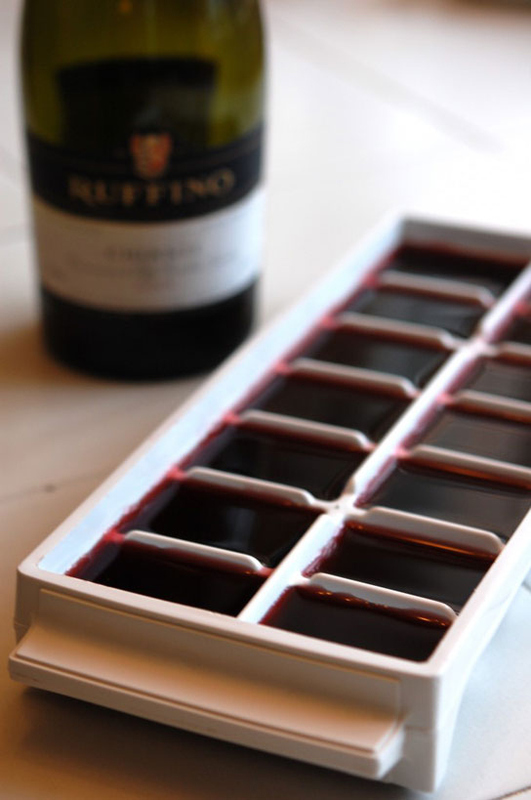 Freeze leftover wine in trays to use in dishes later. Check RetailMeNot for coupons to any online store you shop with. The app can even provide in-store coupons too.